Unlike mobile websites which have look-and-feel like native applications but running on mobile browsers, Native Mobile Apps live on the device and respond faster to user’s behaviors since it only needs minimum network access to request updated content. When your community grows, your users might demand you for a native mobile solution, it is the time to look into current phpFox Native Mobile Applications provided by our third-party developers. Mobile App is essential to the success of any Social Network. YouNet Mobile Application for phpFox V4 based site is another perfect answer to this need. It does not only bring the better way for your users to experience your site but also make your site more professional. Created by the most well-known phpFox Expert, YouNetCo Mobile Apps provide you a full solution for all of popular portable devices. You can check more detail about their app features, demo, screenshots and more information at their Store Product Page. phpFoxer mobile apps for phpFox support both v3 (Nebula)* and v4 (Neutron) and have customizable design on both iOS and Android. Applications were tested on all modern devices, including iPhone 7, iPhone 7+, iPad Pro and newest Android devices. Our team will kindly take care about installation and submission of both mobile applications, so you can focus on management and promotion of your social network. Having own branded phpFox mobile apps has never been so simple! 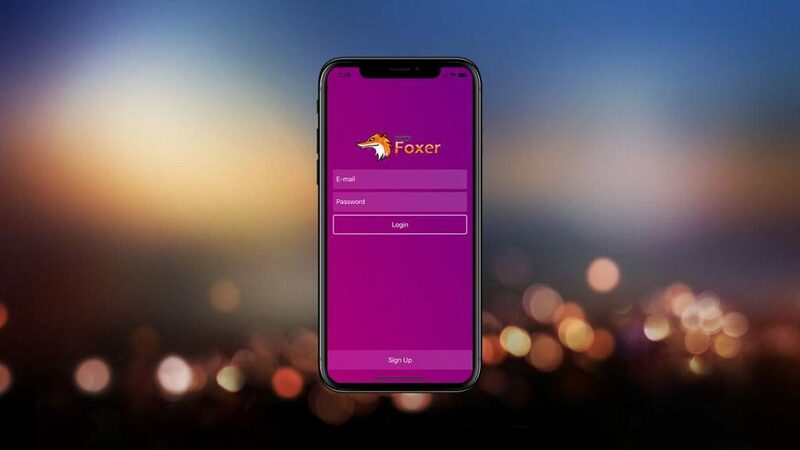 Foxer is another active Expert in the phpFox community. Besides providing various add-ons, they also put focus on creating native Android and iOS apps for phpFox communities. To find out more detail about their apps’ functionality as well as demo and screenshots, please visit their Mobile App listing page.